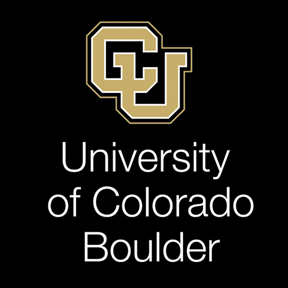 Undergraduate students in the Program in Environmental Design come to Boulder to prepare for a career in one of the design professions. Applicants to the program should possess a strong high school or equivalent academic background, including four years of English and math, and at least three years of natural science (including physics and/or biology) and social science. Extra course work in math, social studies, and the arts and humanities is recommended. The discipline of design and its fields of architecture, landscape architecture, urban design and planning deal with formulating solutions to many of the problems people face in their homes and cities, as well as suburban and natural environments. Architecture focuses on the design of buildings, while planning is concerned with the formulations of policies guiding the development of neighborhoods, cities, and regions. Landscape architecture and urban design resolves challenges that cross these scales. To prepare for graduate professional study in architecture, landscape design, urban design, or planning, students may emphasize study in one of these disciplinary areas. A broadly structured emphasis in design studies is also available. All graduates earn a bachelor of environmental design degree (BEnvD) as preparation for entry into graduate professional degree programs and the workplace.